The outstanding feature of our taps is their smooth high-performance coating featuring extremely high hardness. 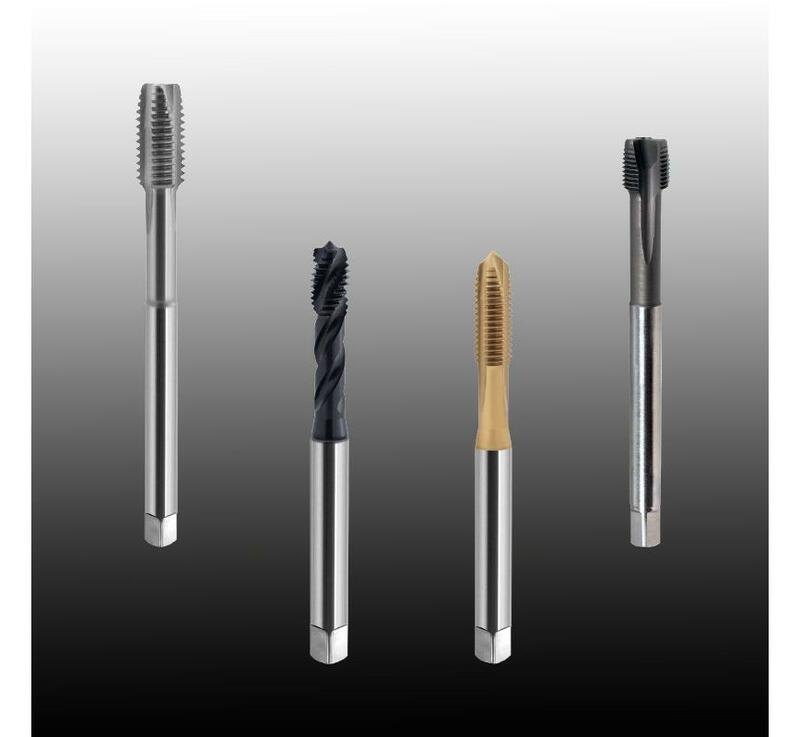 Due to their innovative geometry they are suitable for a wide range of materials and can be used in machines with synchronous spindles, tension/compression compensation chucks, thread-cutting machines and more. They achieve the highest level of cutting performance and process reliability with best chip evacuation.